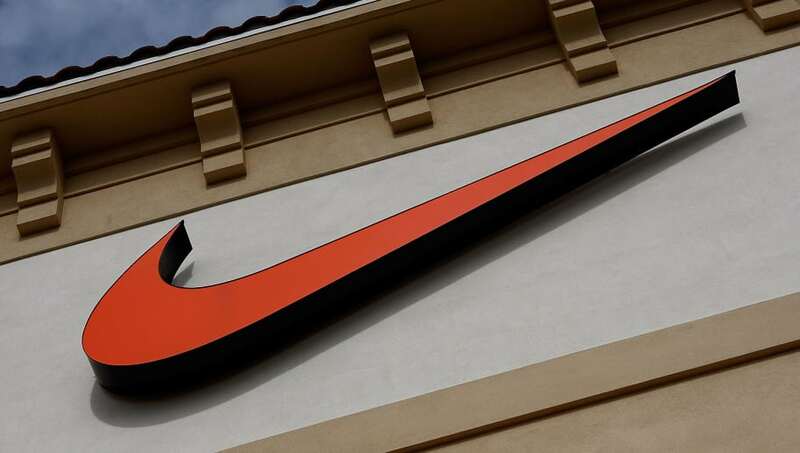 The Nike swoosh is coming to Major League Baseball. All it took was another company's financial ruin to get there. ​Back in 2016, Major League Baseball announced that ​Under Armour was going to be the official on-field uniform provider for all 30 teams come the 2020 season. Well, with Under Armour in the midst of some financial turmoil, Nike has swooped in and will instead be MLB's on-field uniform provider in two year's time. ​​By not agreeing to the deal and letting Nike take over, Under Armour will save around $50 million. So instead of the UA logo being printed on the front of the jersey, the legendary Nike swoosh will placed in the upper right corner. ​​It's not a done deal just yet, but according to sources close to the situation, the deal is about 80 percent done and is expected to be official around July when the MLB All-Star Game takes place in Washington D.C. If Nike makes it happen, they'll have on-field uniform rights to MLB, NBA and NFL, the three biggest sports in North America. Adidas has the uniform rights to the NHL, keeping Nike away from having control over all four major sports. Sorry, Under Armour. There's always Women's Frolf!